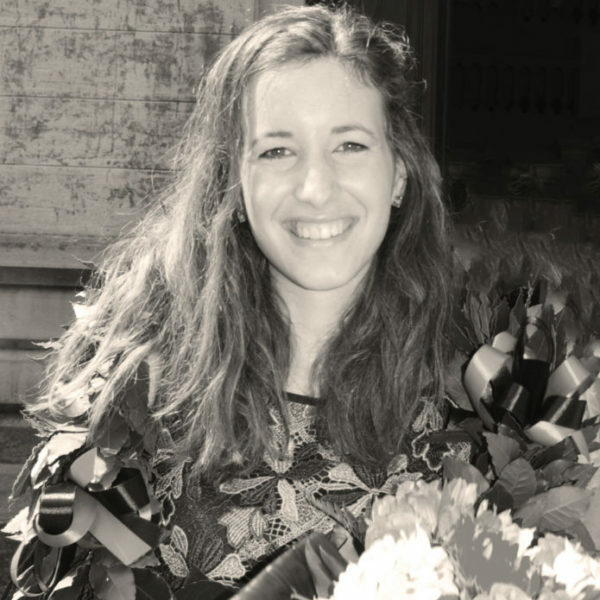 Gobbin Francesca graduated in Architectural Engineering at the University of Padua in July 2017 with a dissertation regarding a semi-probabilistic model for the seismic vulnerability assessment. Since November 2017, she has been a PhD student at the Department of Engineering at Roma Tre University. Her main research interest concerns about Distinct Elements modelling for masonry structures through the software UDEC. In March and April 2018, she was visiting student at the National Laboratory for Civil Engineering (LNEC) in Lisbon for carrying on her research topic.